Dr. Ionela Hubbard is currently Assistant Professor of Preventive Medicine and Complementary and Alternative Medicine Curriculum Director at the Loma Linda University School of Medicine in Loma Linda, California. She teaches Integrative and Functional Medicine, Clinical Nutrition, Herbs and Dietary Supplements, Acupuncture and Traditional Oriental Medicine. She developed and runs the Loma Linda University School of Medicine Acupuncture and Chiropractic Clinical rotation and teaches senior courses. She maintains a private Integrative and Functional Medicine, Nutritional Counseling, and Acupuncture clinical practice in Riverside and North Tustin, California. She received her Master Degree in Oriental Medicine from the South Baylor University School of Acupuncture and Oriental Medicine, Anaheim, California. Before that, she attended the School of Medicine and Pharmacology in Iasi, Romania. 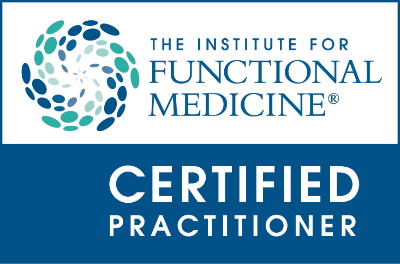 Additionally, she has advanced clinical training through the Center for Mind-Body Medicine and the Institute for Functional Medicine. 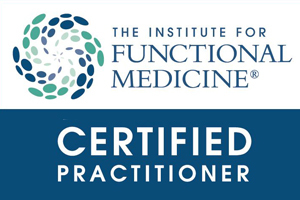 She is certified Functional Medicine Practitioner through the Institute for Functional Medicine, Federal Way, Washington. Dr. Hubbard received the Neuro-Endocrine-Immune Certification (NEI) from Neuroscience, Osceola, Wisconsin. She founded the Center for Holistic Preventive Medicine in 1993, a multi-specialty medical group, where she maintained a private practice until October 2003, when she accepted her current position at the Loma Linda University School of Medicine. Also, she had been serving as a Subject Matter Expert for two licensing boards, the California Acupuncture Board and the California Industrial Medical Council, since 1996 through 2005. Beginning 2005, Dr. Hubbard has been serving as Senior Editorial Board member for Natural Standard, a database providing information about complementary and alternative therapies. 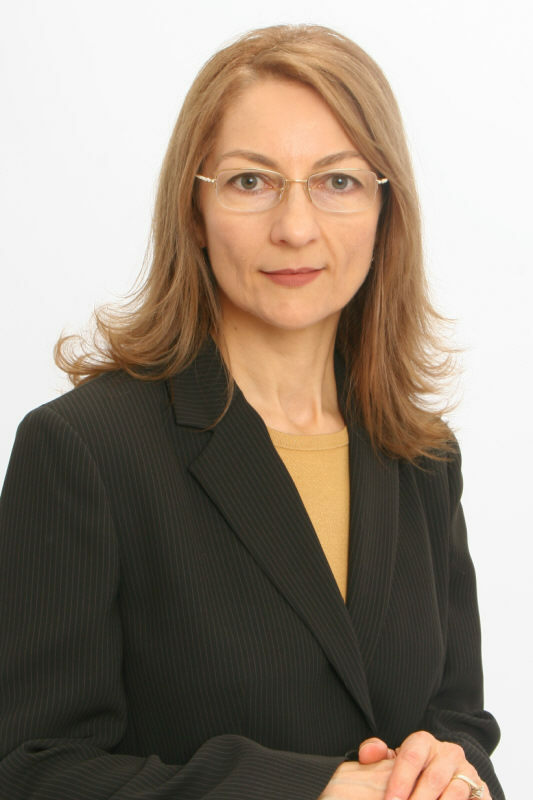 She is a frequent lecturer and consultant for medical groups, insurance companies, and patient support groups. Her areas of interest within medicine include: chronic complex medical conditions, integrative cancer care, optimal aging, detoxification, gastrointestinal health, neurological degeneration, chronic pain syndrome, autoimmune disorders, mood and cognitive disorders.